We move families, not just furniture. In 1952, Earl Piepho, together with his wife Elaine, opened the doors of Piepho Moving & Storage in Albert Lea, MN. Earl cashed in a life insurance policy he purchased when he was twelve to buy their first three trucks. Only two of the trucks made the journey from Minneapolis to Albert Lea, but the two trucks formed the first fleet of Piepho Moving & Storage. Earl and Elaine created a culture of honesty and reliability, gaining a reputation as a high quality mover focused on providing excellent customer service. Through hard work and integrity, they expanded Piepho Moving & Storage to Rochester, MN in 1970; Mankato, MN in 1975; La Crosse, WI in 1981; and Eagan, MN in 1986. Throughout the company's history, Earl and Elaine's children, Lawrence, Kirk, Jeffrey, Mary, Mark, and Kathryn, worked alongside their parents to grow the business. Today, Jeff owns and manages Piepho Moving & Storage with the help of his son Colin. Nearly 100 other team members join Jeff and Colin to build upon Earl and Elaine's legacy of providing the best possible experience for each customer every day. Across our four locations in Minnesota and Wisconsin, we've got a fleet of trucks and over 100,000 square feet of storage space. But, we’re more than trucks and warehouses. For over six decades, our family-owned business has been safely moving our neighbors in Minnesota and Wisconsin wherever they need to go — down the street, across the country, or around the world. We move families and corporations, we store precious belongings and industrial equipment. Each move we make, every item we store is our opportunity to continue the vision Earl & Elaine Piepho conceived in 1952: to provide each customer with the best customer service, with honesty and dedication, at a great price. We’ve moved more than 40,000 homes and business over the last 6 decades. Read the reviews, and see what some of our customers have thought about their Piepho Moving and Storage experience. Or, take a look at our awards for being the best in the business. Want more? Run through our Piepho Top 10 reasons to move with Piepho Moving & Storage. Call one of our dedicated move coordinators at 800-622-4515 to find out how we can help you. 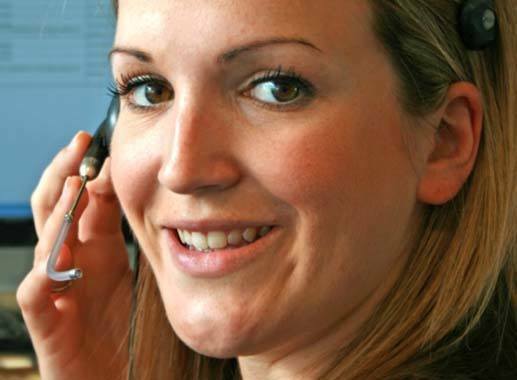 Or, simply fill out the Free Quote Form above to have one of our friendly customer service representatives contact you. We believe in investing in our communities where our offices are located in the Twin Cities, Rochester, Mankato, and La Crosse. And that means giving back, supporting local organizations including Seasons Hospice and Paws & Claws in Rochester, Second Harvest in Minneapolis - St. Paul, and United Way and Partners for Affordable Housing in Mankato. We contribute to additional arts, health, and educational causes in Minnesota and Wisconsin. #10: Thanks to our shipment tracking, you always know where your belongings are. #9: We are recognized as ProMovers. The American Moving & Storage Association evaluates movers and only those who meet their high standards are qualified as "ProMovers". #8: Piepho Moving & Storage provides business logistics services backed with our own fleet of trucks and huge storage capacity. #7: Eco-Piepho: We collect and recycle packing materials. We also invest in trucks with better fuel economy, monitor our fleet to ensure lower speeds (saves fuel), and direct our trucks using environmentally optimized routes. #6: Climate controlled, secure storage. Over 100,000 square feet of storage across our four Piepho Moving & Storage locations. #5: We're an Allied Van Lines agent, and we're also family-owned and operated — our name and reputation is on every truck. #4: Over 60 years of experience. We’re here for the long haul. #3: We have the safest, most accessible, and on-time drivers you could ask for. 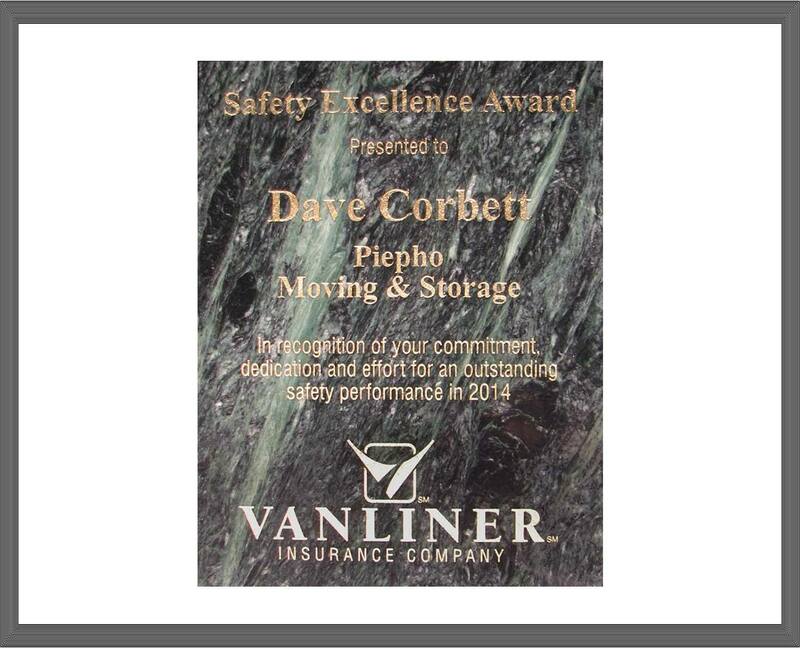 Piepho Moving & Storage is ranked in the top 10% for driver safety. Our customers can call Piepho Moving & Storage drivers directly for updates along the route. To top it off, delivery dates are guaranteed. #2: Piepho Moving & Storage offers in-home estimates for accurate quotes, and our competitive rates will make you and your budget smile. #1: We have the best customer service! Recognized by Allied Van Lines as an "Apex" winner for 15 continuous years of excellent customer service, we are here to help make your moving experience easy and stress-free. 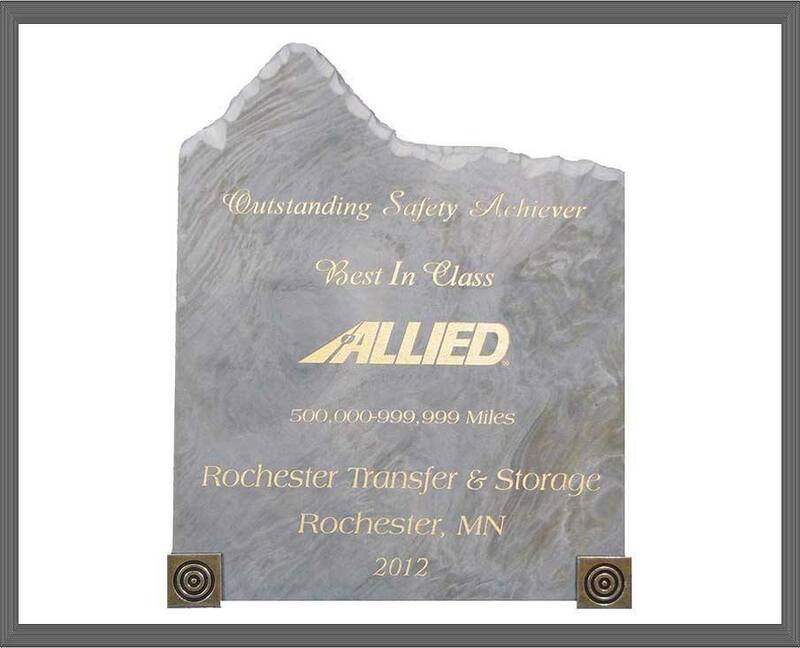 Allied Van Lines honored Piepho Moving & Storage for fifteen continuous years of "Excellent Ratings" based on quarterly customer service surveys by Telesight. 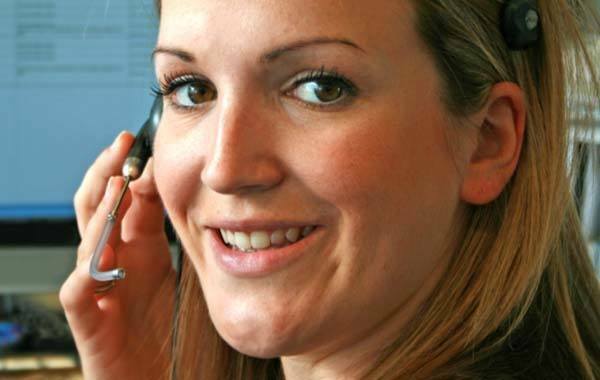 Telesight is an independent evaluator of customer experience. 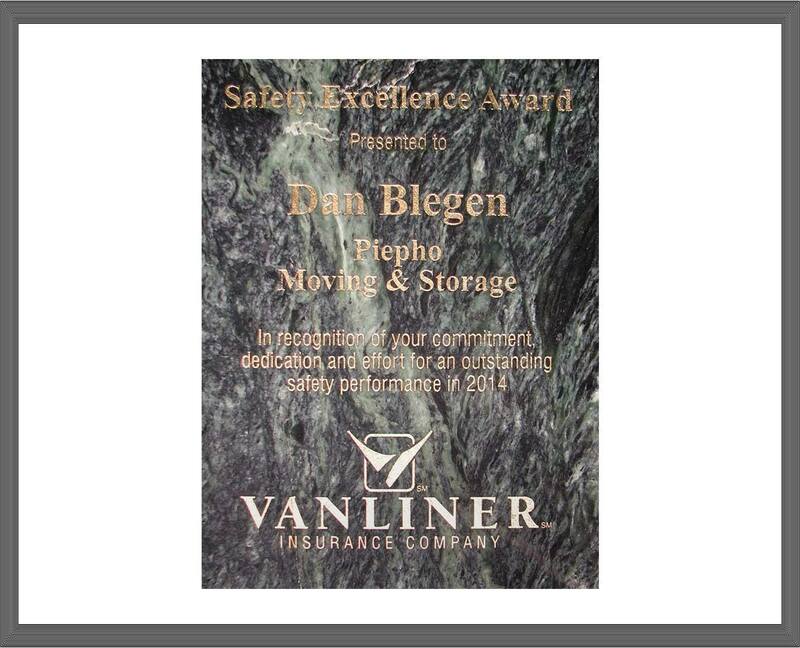 This award speaks to the absolute dedication we bring to providing the best customer service every step of the way. 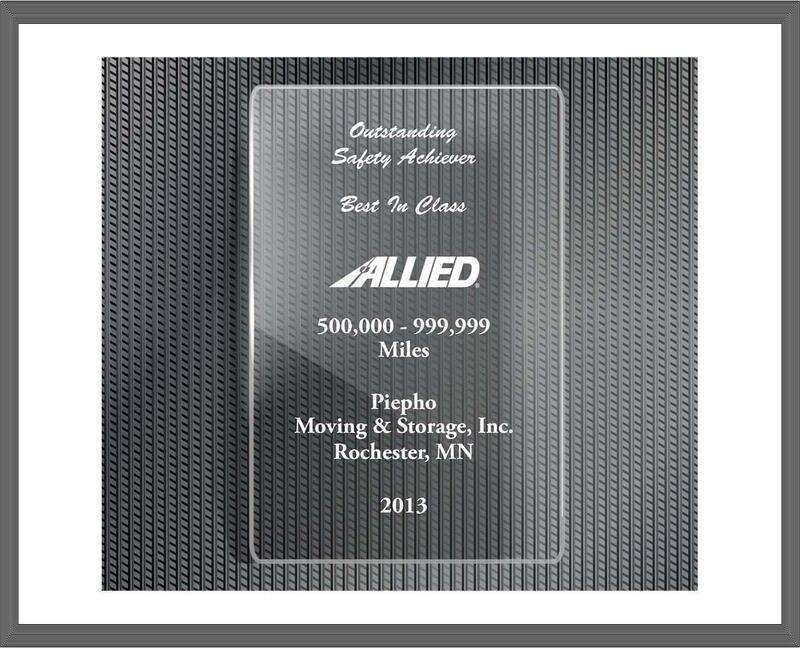 Piepho Moving & Storage finished in the top five in their division of Allied Van Lines agents for the number of "Excellent Ratings" based on customer service surveys evaluated by Telesight.